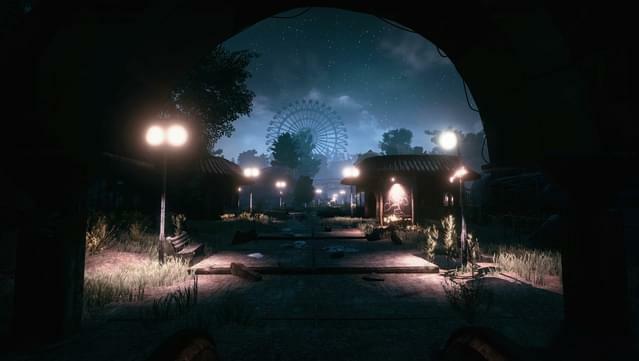 Explore Atlantic Island Park and step onto rides such as the Ferris Wheel, the Bumper Cars and the Rollercoaster; just beware, some of them have a life of their own. 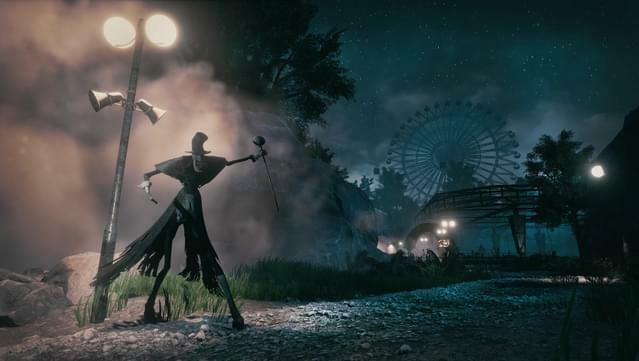 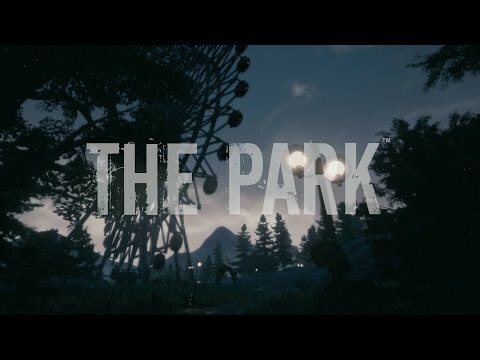 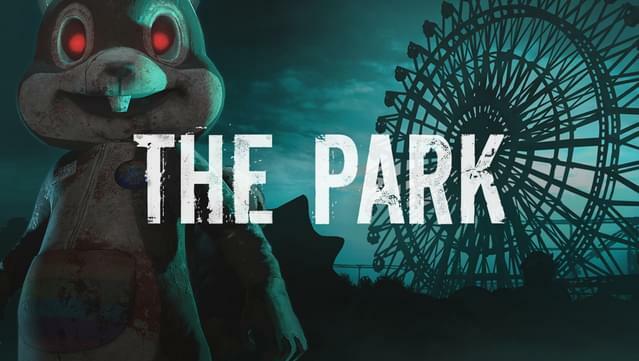 Enter the mind of Lorraine, a woman facing every parent's worst nightmare, and unravel her story as well as the dark and tragic history of the park. 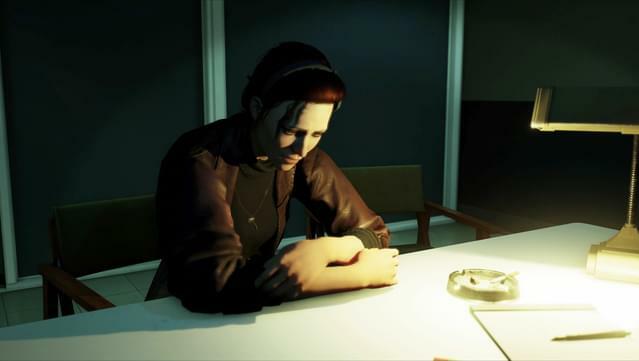 Call out for Callum to respond, and interact with the environment around you while examining clues and listening to Lorraine's own inner voice as the game progresses. 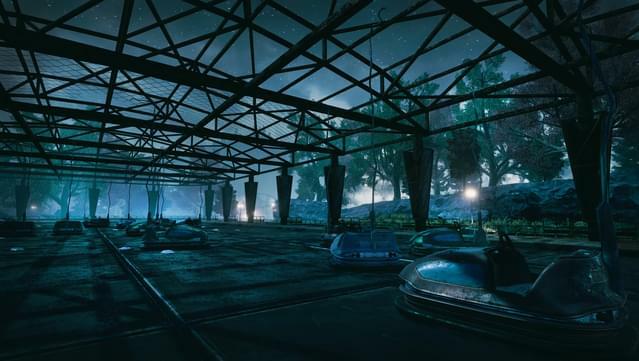 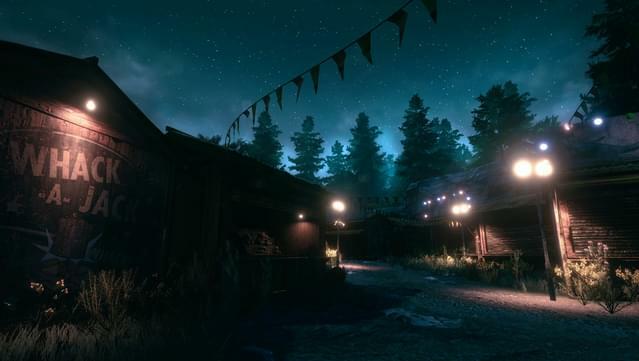 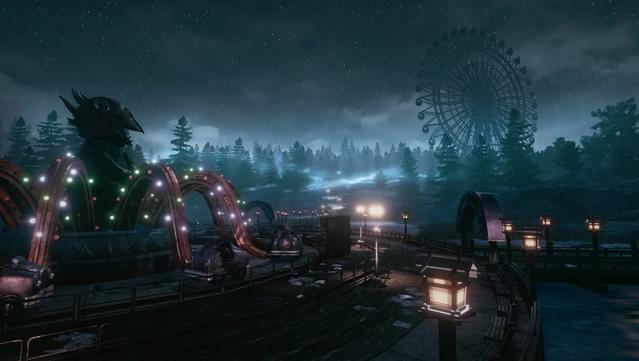 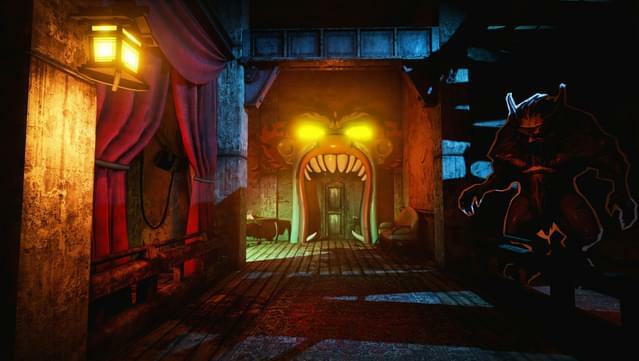 Compelling graphics and audio deliver a uniquely atmospheric setting rich in mood and mystery, developed by a team of award-winning AAA developers.